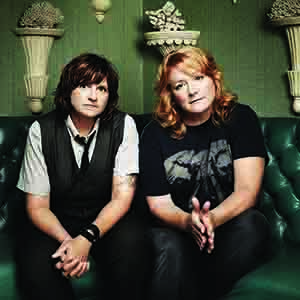 The 2014-15 season of the Goshen College Performing Arts Series will open with Indigo Girls and close with Garrison Keillor’s Prairie Home Companion, with extraordinary and top quality performers in between, including the Lyle Lovett, The Peking Acrobats and Turtle Island Quartet. 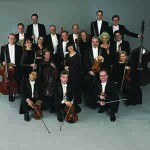 The line-up was publicly announced on Friday, April 11 at the final concert of the 2013-14 season, featuring the Fort Wayne Philharmonic. 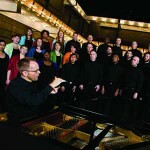 Initial reservations were available immediately following the concert, and season package tickets formally go on sale to the public Monday, April 14 at 9 a.m. at the college’s Welcome Center. Individual concert tickets will go on sale August 4, 2014. Saturday, Sept. 13, 2014 at 7:30 p.m. 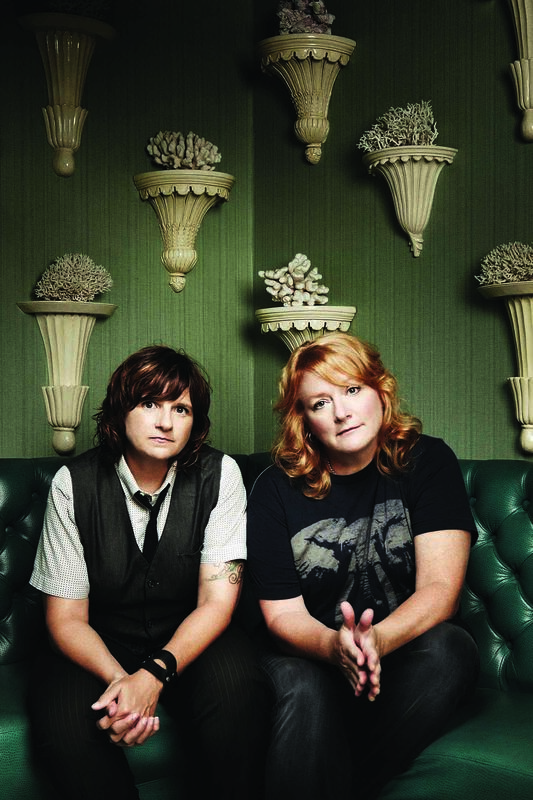 Known the world over for their strong harmonies and soulful lyrics, the Grammy Award-winning Indigo Girls are one of the most successful and outspoken folk-rock duos in history, delivering beautifully crafted songs that revel in spirited simplicity. Amy Ray and Emily Saliers’ voices “soar and swoop as one, alternately raucous and soothing,” says Rolling Stone. 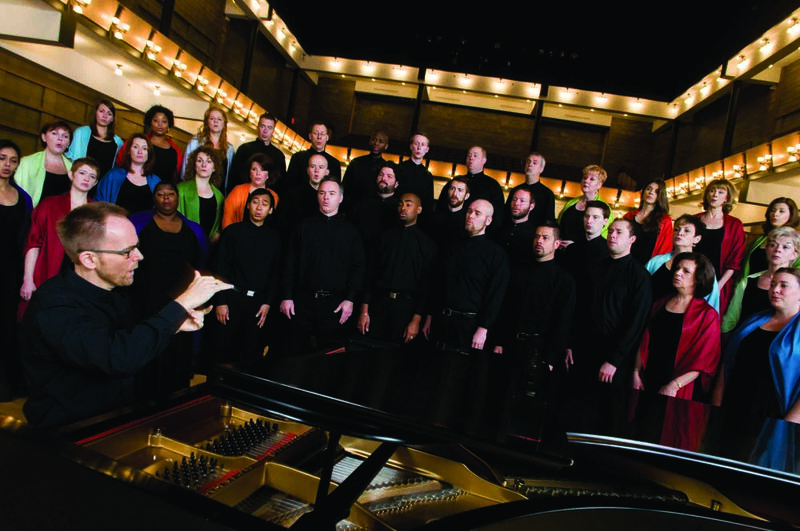 Sunday, Sept. 21, 2014 at 4 p.m.
Making its return appearance to Goshen College to perform and record, vocal ensemble Conspirare has garnered rave reviews, Grammy nominations and national recognition for its artistry, virtuosity and expressive singing. Conspirare combines the classics with contemporary works, delighting audiences with its innovative sound and mosaic of music and poetry. Sunday, Oct. 19, 2014 at 4 p.m.
Grammy Award-winning Orpheus Chamber Orchestra is internationally renowned for its fine artistry and distinctive approach to music making, and known to critics and audiences alike for its unsurpassed energy and connection to listeners. By performing without a conductor, it is reinventing the way the world thinks about collaboration and democratic performance. Acclaimed pianist Jonathan Biss will be the featured soloist for this performance. 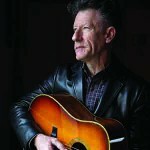 Saturday, Nov. 1, 2014 at 7:30 p.m.
One of America’s most beloved singer/songwriters, Lyle Lovett has broadened the definition of American music in a career that spans 14 albums and 4 Grammy Awards. 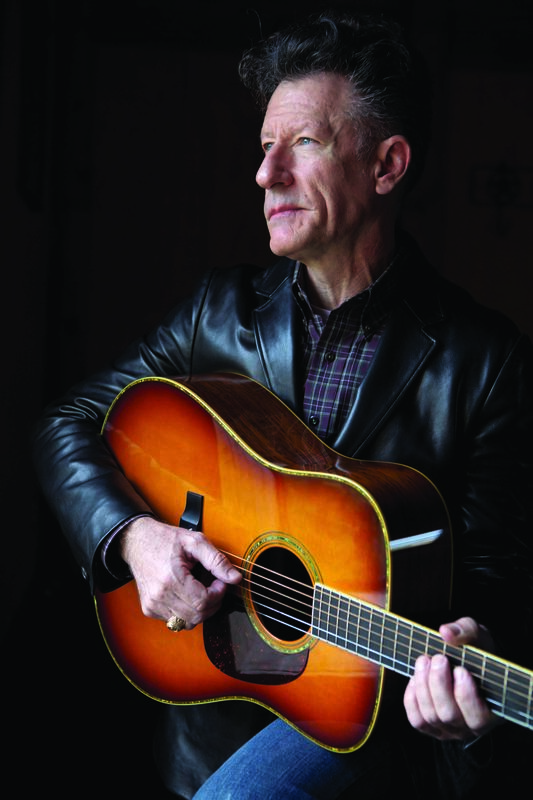 With his gift for storytelling, the Texas-based musician fuses elements of country, swing, jazz, folk, gospel and blues in a convention-defying manner that breaks down barriers. Friday, Jan. 9, 2015 at 7:30 p.m.
Two acclaimed ensembles join forces for “Notes from the Balcony,” an evening of genre-crossing music touched with humor and personality inspired by Romeo and Juliet. This unusual nine-piece ensemble delivers stirring, powerful music by Prokofiev, Kabalevsky, Bernstein and even Elvis Costello. 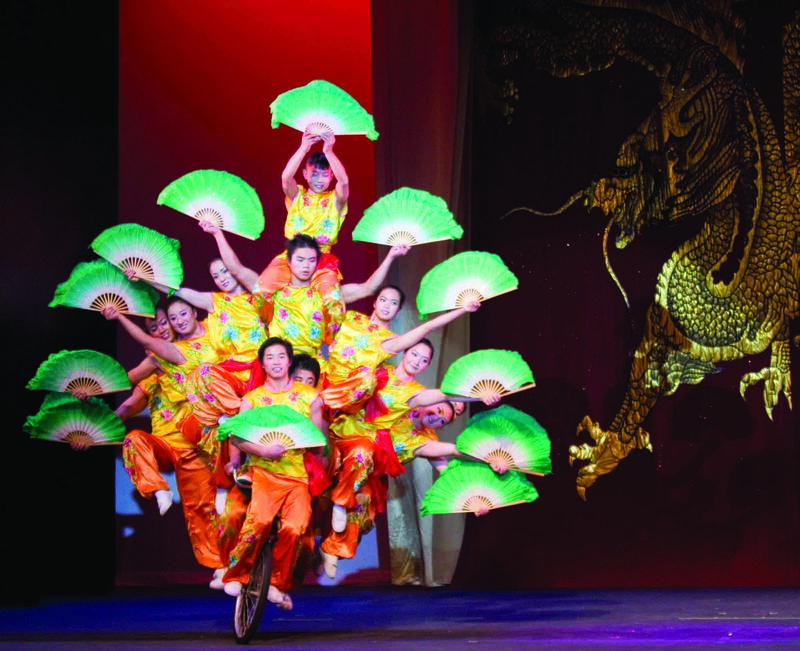 Tuesday, Feb. 10, 2015 at 7:30 p.m.
An act unlike any other in this series, the Peking Acrobats bring their daring maneuvers, precarious balancing acts, trick-cycling and precision gymnastics to the Sauder stage, accompanied by live traditional Chinese musicians. 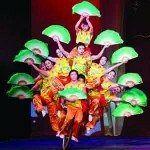 Known as the “hundred entertainments” during the Han Dynasty, the Peking Acrobats have redefined the art of Chinese acrobatics. 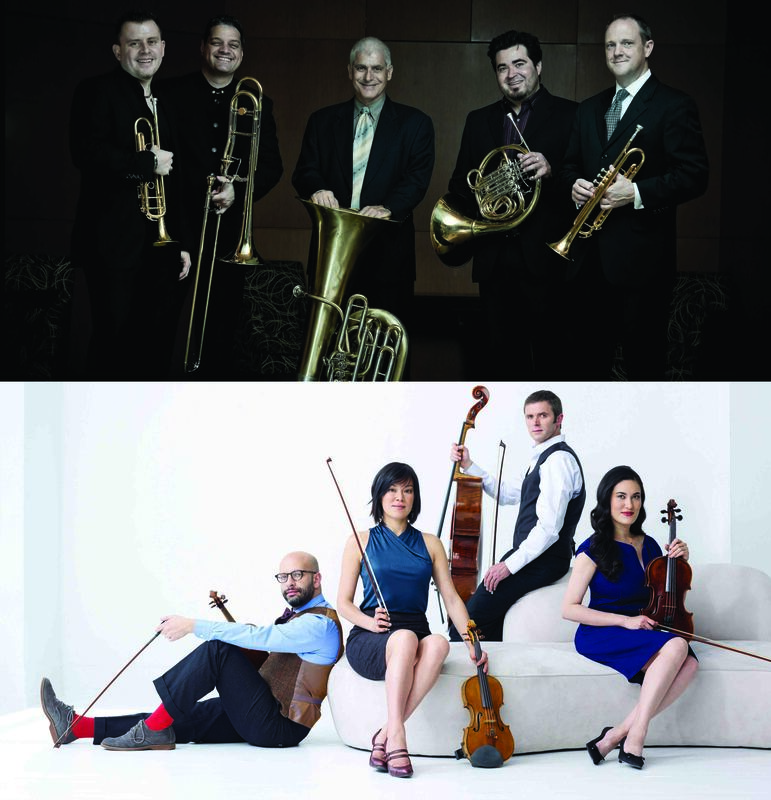 Saturday, March 7, 2015 at 7:30 p.m.
“A cornucopia of music ideas,” according to the Seattle Times, the Silk Road Ensemble unites performers and composers from more than 20 countries in a medley of cultures and art forms. Formed under the artistic direction of Yo-Yo Ma in 2000, the group is “a kind of roving musical laboratory without walls” (Boston Globe). 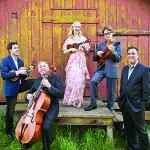 Tuesday, April 21, 2015 at 7:30 p.m.
A singular force in the creation of bold, new trends in chamber music for strings, two time Grammy award winning Turtle Island Quartet teams up with Nellie McKay to present a delightful kaleidoscopic of voice and strings, featuring works from its newest album recorded in Sauder Concert Hall. Turtle Island’s famed innovative rhythmic techniques unleash an unprecedented range of possibilities. 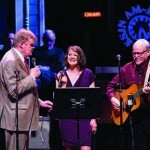 Saturday, May 2, 2015 at 5:45 p.m.
Join Garrison Keillor as he returns to the Sauder Concert Hall Stage, this time for a live broadcast of a Prairie Home Companion. This year’s regular series season ticket includes six concerts. Four performances are set for each season ticket: Orpheus Chamber Orchestra, Lyle Lovett, The Peking Acrobats and Turtle Island Quartet with Nellie McKay. 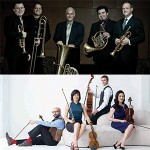 Those buying the basic season ticket package then can choose the additional two performances, one each from these two pairs of contrasting shows: Indigo Girls / Silk Road Ensemble; Conspirare / Boston Brass and The Enso String Quartet. 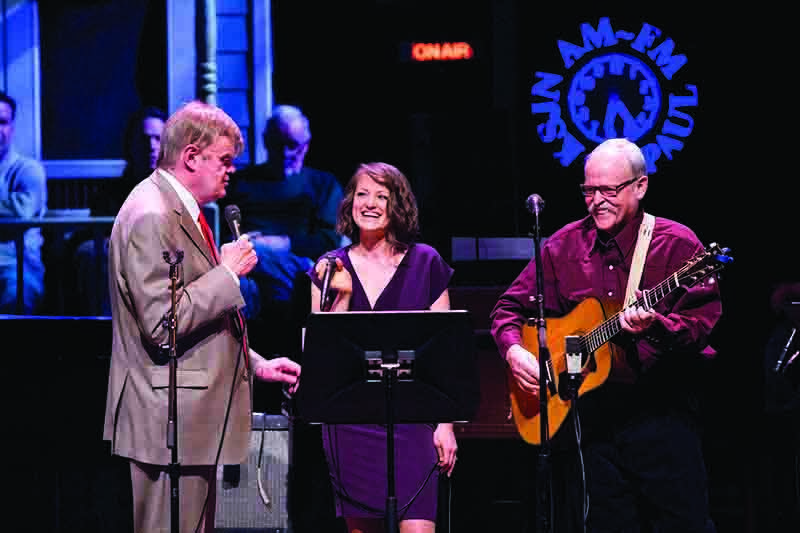 A Prairie Home Companion is only available for those who purchase the entire season, with all eight performances. The six-show ticket packages are discounted 10-15 percent over individually priced tickets: $250 for A section seats (value $279), $220 for B section seats (value $250) and $150 for seats in the C section seats (value $172). Anyone can also create a seven or eight-show package that includes either or both of the remaining shows at an additional cost. The eight-concert package, which includes the bonus Prairie Home Companion show, is $393 for A section seats (value $431), $349 for B section seats (value $389) and $243 for C section seats (value $271). Season tickets go on sale to the public on Monday, April 15. A nonrefundable deposit of $20 per seat will hold season tickets and seat preference. Full payment is due July 14, 2014. Seats will be assigned according to the date received. Individual tickets, if available, will go on sale Monday, Aug. 4 at the Welcome Center and online at www.goshen.edu/tickets beginning at 9 a.m.
For information about ticket availability, prices, reservations and more, contact the Welcome Center at (574) 535-7566 or e-mail welcomecenter@goshen.edu. The Welcome Center is open Mondays-Fridays from 9 a.m.-3 p.m. Seating for those with disabilities is available and the minimum age of attendees is 5 years old. Tickets are nonrefundable.